Food enthusiasts from all over Northeast Ohio will enjoy a feast of local flavors, including unlimited access to appetizers, entrée samples, beer, wine and desserts. Guest will enter through the box office door again this year, so we will have plenty of space for all the things attendees enjoyed the most about our last Celebrity Cuisine – live acoustic music by Hey Monea, entertainment by Kenny & JT of News-Talk 1480 WHBC, more food vendors than ever before and additional high-top tables. All proceeds from the event will be donated to Community Harvest, the prepared and perishable food rescue program of the Akron-Canton Regional Foodbank, to provide wholesome, nutritious meals at no cost for individuals in need in our local community. 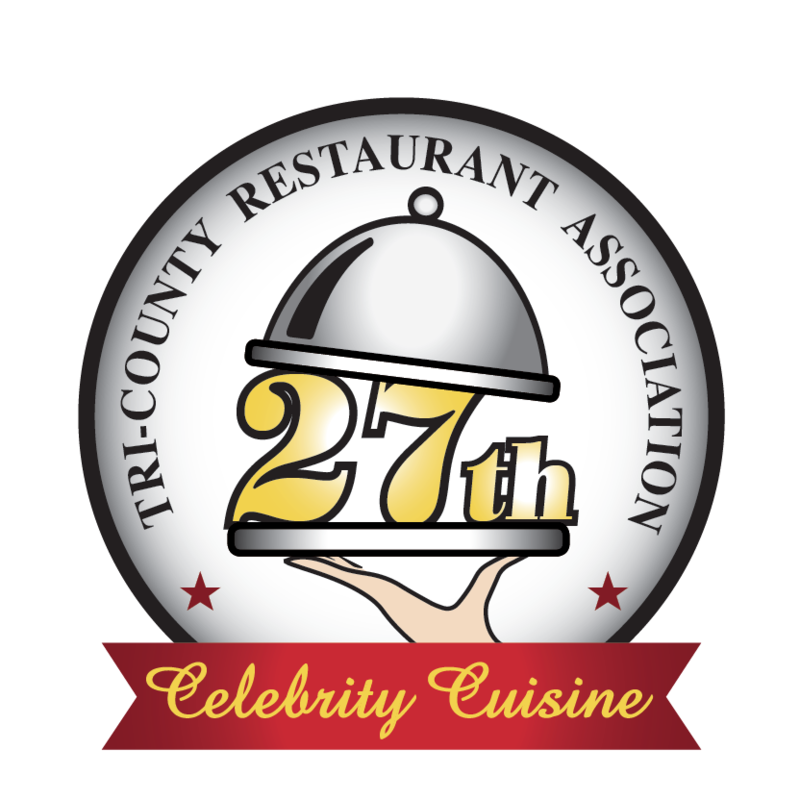 Table sponsorships for Celebrity Cuisine on the stage and floor continue to be the preferred way for guests to enjoy Celebrity Cuisine. These tickets allow you to share the evening with colleagues and friends while sitting down at your own private table. Tables for Celebrity Cuisine sell quickly. Contact Faith Barbato at fbarbato@acrfb.org or 330.493.0800 to learn more. Please contact Faith Barbato at fbarbato@acrfb.org or 330.493.0800.